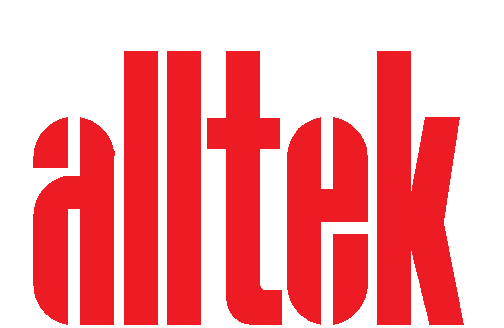 Alltek superfine was developed in SWEDEN fifty years ago and since then the product has been developed further to suit various climates around the world and today alltek is widely used product in Europe, middle east, south east Asian countries, Africa, China and India. 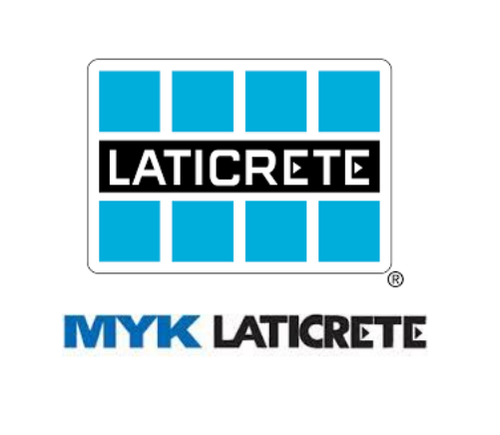 In association with ICP, Sweden, NCL group is manufacturing Alltek superfine paste putty in India. 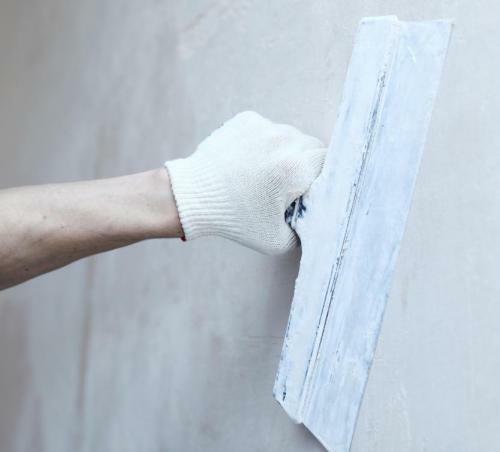 Alltek superfine is made for ease of applciation in a ready mixed paste form with specially selected inert mineral fillers, antifungal agents to protect the material the acrylic binding medium used gives good surface adhesion. 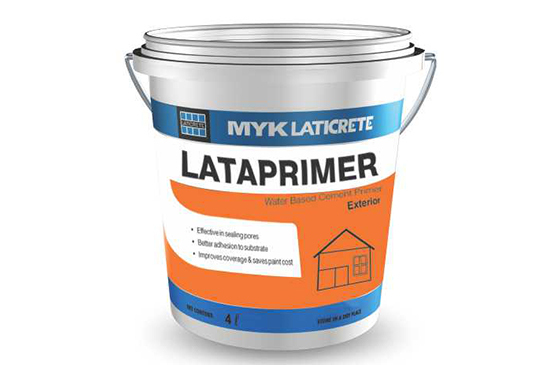 Alltek superfine material can be sprayed on to the surface with a spray unit for fast track projects, saving project time. Its made with Marble powder rather than chalk powder unlike other paste putty in market, which makes it best in its class. 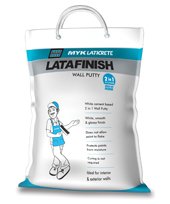 LATAFINISH 2 in 1 Wall putty serves as the best sub-surface for all types of interior and exterior paint applications. 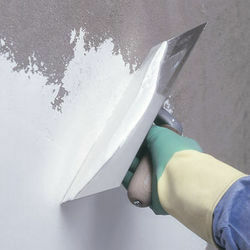 This 2-in-1 wall putty is a unique formulation of white cement and high performance chemicals and polymers which can be applied on damp as well as dry surfaces. 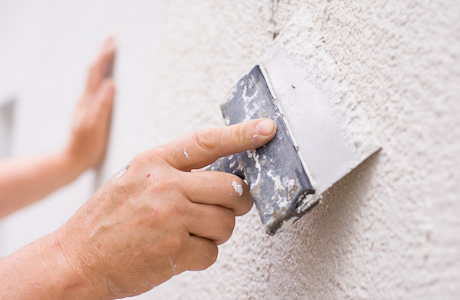 Inherently superior to any other wall putty available in the market today, its greater adhesive properties enable perfect bonding with the base and paint, providing a bright, even finished surface that effectively eliminates the need of primer. Benefiting you with considerable saving of time and money. 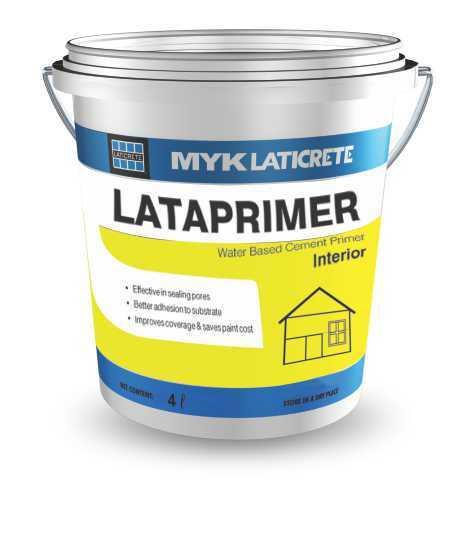 LATAPRIMER is a premium quality, water-based dispersion containing acrylic polymers and selected surface activation agents, which penetrate deep into the substrate and maximize bond strength. 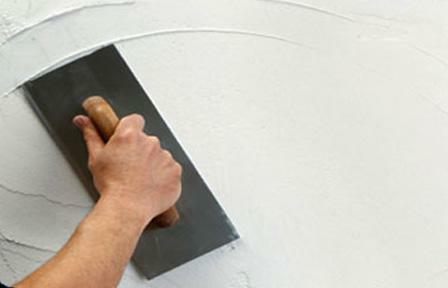 It can be used on a wide range of substrates including Cement based plasters, gypsum based plasters, POP, etc.